The GBC Afterburn is a new high performance radial ATV tire that delivers uncompromised traction in both mixed and hard packed terrains. With its unique and aggressive tread design, Afterburn promotes superior straight line and high speed cornering capabilities. Its radial carcass construction also provides an optimum smooth ride. 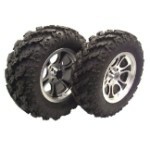 - GBC atv tires are sold individually. - In most cases our GBC Afterburn tires ship out within 1 business day! 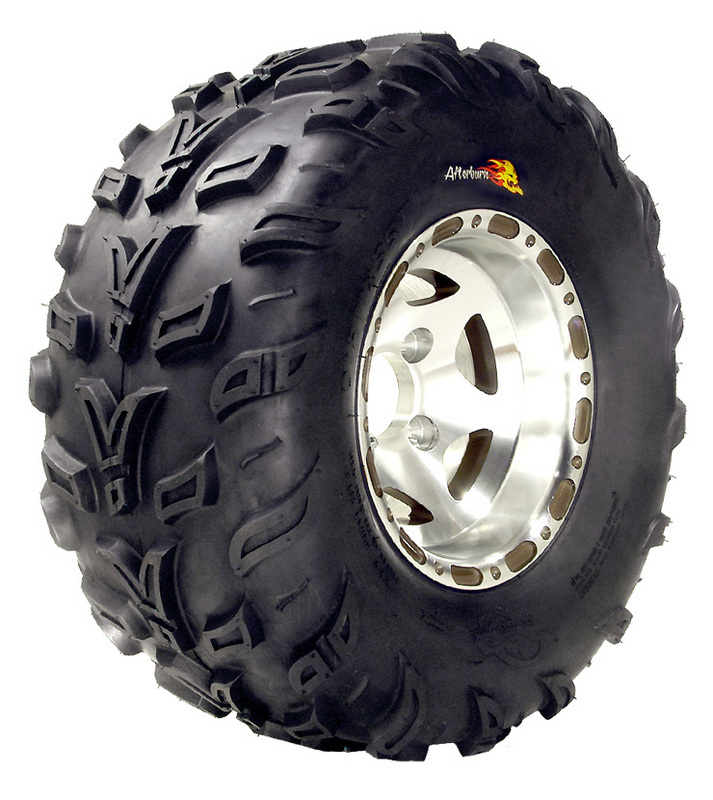 - Excellent choice for an all-terrain atv tire! I was pleasantly surprised with the handling and traction of these tires. Significant improvement over my factory tires on my Polaris Sportsman. Pricing was very good. When I had an issue sourcing the size I required Spence went over and above to help me find them and they shipped out right away! Great support staff! I put these tires on a small ATV. Great traction. The tires are wide enough to protect the rims and the wide tread protects the sidewalls. All around. well worth the money! 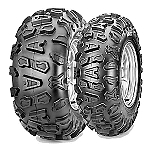 I bought a set of GBC afterburn atv tires, and they work grate, they went on a 250cc dune buggy and i have no problem keeping up with my family on there four wheelers.They dig in grate in forword and revers. So if you need a good all year round tire these handled grate for me!